Where quality and personal service count! A UK family run business. 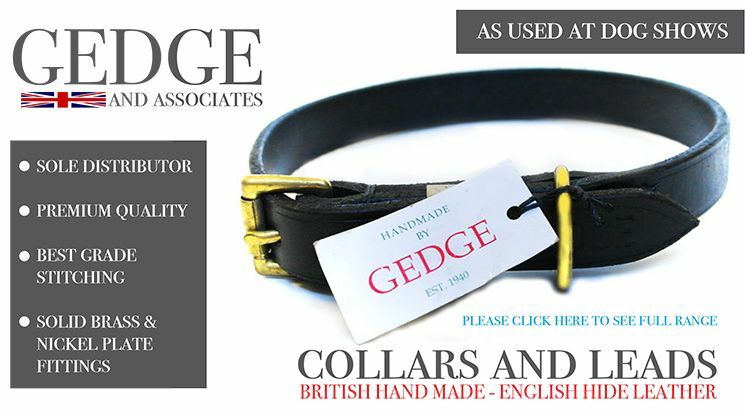 The UK's leading dog lead and dog collar specialist. 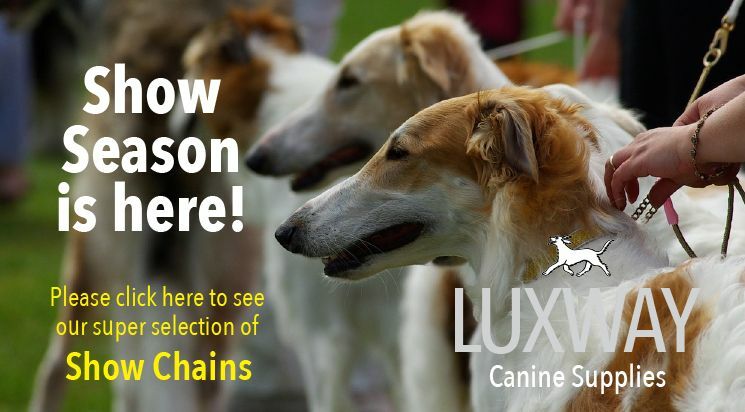 Huge ranges of show dog equipment. 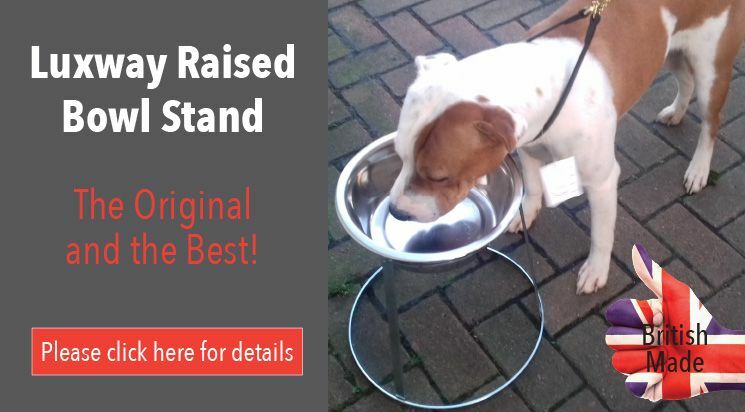 All your dog supplies in the one stop dog shop. Supplying Top Quality Products with the Best Service! Great value! Well made and looks cool. Can''t fault the service and delivery! Fantastic value for money and so well made . Have been buying Luxway products for 17 years now. They last and last ! !